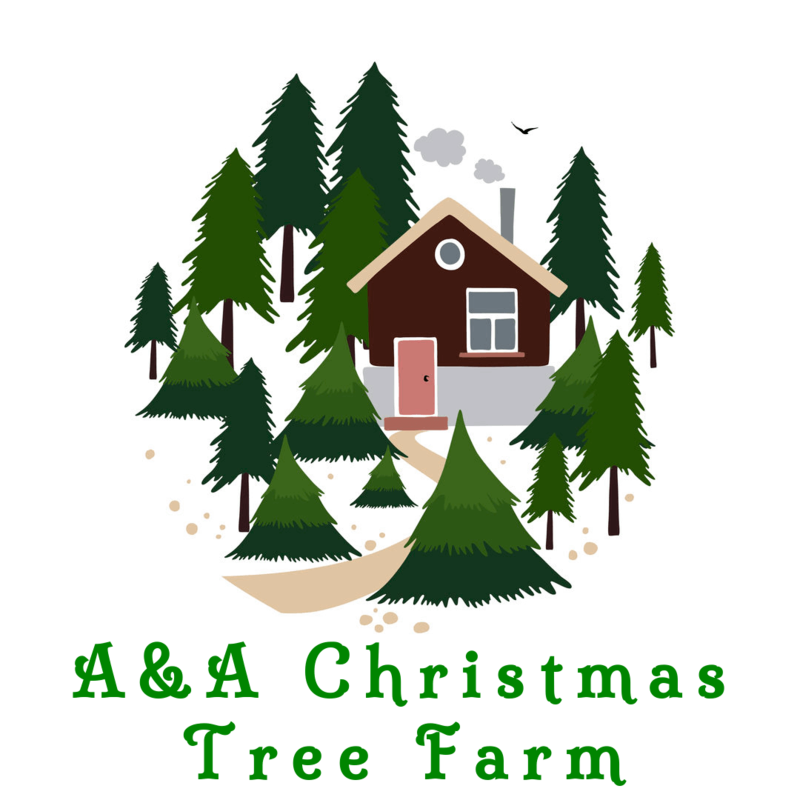 Once you get your Christmas tree home from the farm you’ll want to treat it well. Keep it cool and in a protected area with the trunk in water until you are ready to bring it indoors and decorate it. Keeping the tree in an unheated porch, garage or shed works great. Use a container that is clean and hasn’t had any chemical or solvent in it for the water basin. It’s a good idea to make a fresh cut on the trunk about an inch from the original cut once you get it home because even after harvesting the tree will try to take in water. Keep the water level well above the cut. Do NOT remove outer layers of the tree’s trunk as these are the most efficient at taking in water. If you let the water level drop below the fresh cut a seal will form and a new cut will be needed. When this happens there may be pitch that clogs the tree’s conduction tissues, so you may want to use warm/hot water the first time to try to dissolve the pitch. Before you bring it the home It’s a good idea to once again shake or clear the loose needles from the branches. Then once again, make another fresh cut straight across the trunk about 1/2 inch up from the base. Don’t cut the tree at an angle or into a v-shape as this will make the tree harder to hold the tree in its stand and will actually reduce the amount of water getting in the tree. When choosing your location in the home to show off the tree keep it away from all heat sources and large electronic devices. Even the heat coming off of a TV or stereo can contribute greatly to a tree drying out. Using lights with a low amount of heat will also help reduce the drying of the tree. And always turn out the lights on the tree when you are going to bed or when you will be away from home. Once setup inside the home, keep the tree in a stand that can hold a gallon of water or more. Measuring the diameter of your tree trunk can give a rough idea of how many quarts of water your tree stand should be able to hold. If the trunk is 6 inches across then you should be aiming for a tree stand that can hold 6 quarts of water. Keep an eye on the water level in the stand and don’t let the tree dry out or you’ll need to make another cut, which I can guarantee will be extremely difficult to do once the tree is indoors and decorated. The first day the tree will ingest the most water and will typically take in less each subsequent day.